This Thursday (29th October), you have an opportunity to show how much you deplore the current situation of violence and fear that is dominating so many lives in Jerusalem and around the world. We have a chance to be part of an alternative reality, where we live in faith and in co-existence. If you believe in the power of prayer, and that all our prayers are directed towards the same Creator, please join us as we pray together. Even if you are not in Jerusalem at this time, we ask you to join your prayers to ours, wherever you may be, when we gather to pray together. 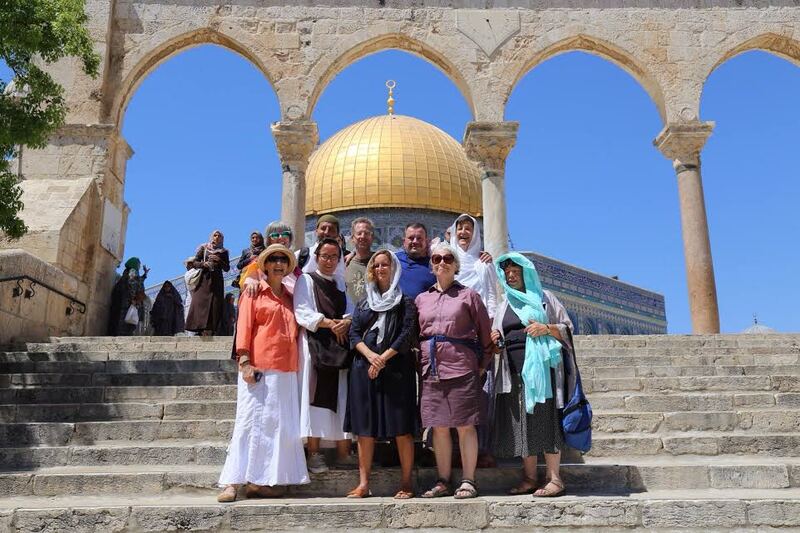 Praying Together in Jerusalem is a new movement with a simple aim: for Christians, Muslims, Jews, Druze and those of other faiths to pray alongside each other. Our first gathering, which was planned well before the latest violence erupted in Jerusalem, is scheduled for this Thursday, 29th October, 5:00pm outside the Jaffa Gate, the time for evening prayers for Muslims and Jews. Please join us, wherever you are in the world. Please invite your friends to join us in prayer. Please tell the media to notice us. We believe that we, people of faith and of good-will, need to be together and to be seen together. Ecce Homo Convent is one of the most beautiful spots in Jerusalem. 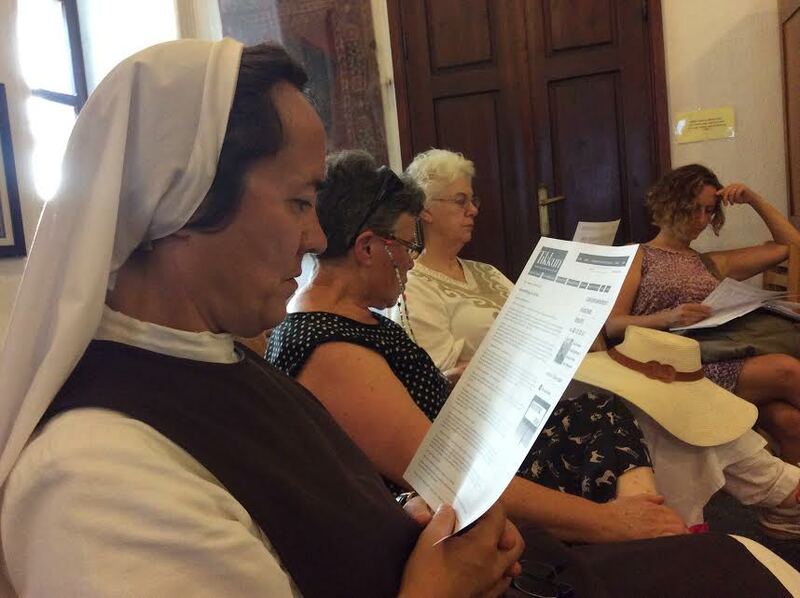 The beauty is not just the physical complex with its stunning view of Jerusalem’s most sacred sites but because it is home to the Sisters of Sion, Elijah’s partners in conducting our annual Summer Interfaith Leadership Institute, which took place at the end of August. The hospitality shown to participants, the aesthetic surroundings and the wonderful sounds of prayer, which envelop one periodically throughout the day, add to the atmosphere of a spiritual learning-community and enrich the shared interreligious experience. This year’s seminar focused on the theme of ‘Religious Genius’ and participants came to know three great exemplars of the best that religion can offer the world – St Gregory the Theologian, Al-Ghazali and Rav Avraham Yitzchak Kook, the latter two of whom are closely associated with Jerusalem. 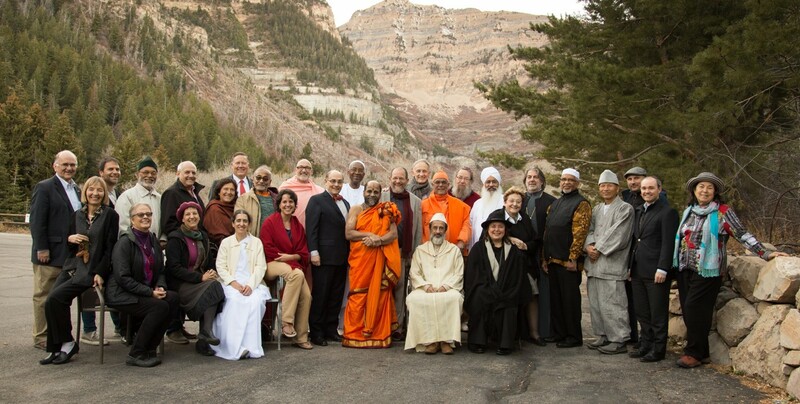 We were pleased to be taught by expert teachers who imbibe the influence of these great individuals into their spiritual lives. Dr Ivan Vuksanovic from the Graduate Theological Union at Berkeley was our expert on St Gregory, Mustafa Abu Sway, who is the Al-Ghazali scholar at al-Aqsa Mosque, was happy to donate his time to teaching at Ecce Homo and participants in the summer school benefited greatly from his presence, along with Dr Timothy Gianotti, another follower of al-Ghazali, who taught us via Skype, and Rabbi Itzchak Marmorstein, who specialises in performing the poetry of Rav Kook, including with jazz accompaniment, was our guide and teacher on the life of Rav Kook.